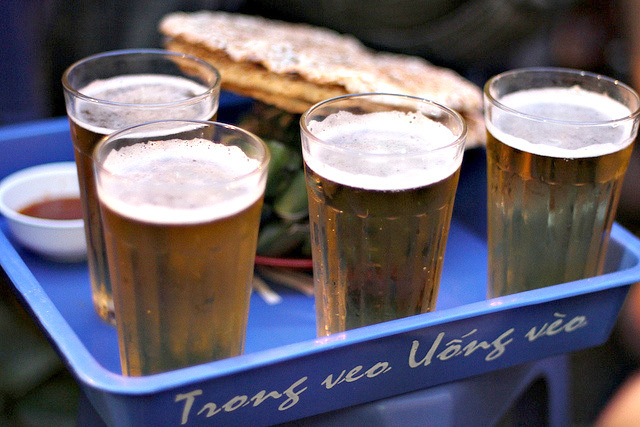 “Bia Hoi” is also known as fresh beer, a great drink of choice for not only local folks but also overseas visitors. Trust us, it’s refreshingly light when containing 4% of alcohol, but incredibly cheap with a tall glass costing between 5,000 and 8,000 VND. Try to taste its lightly carbonated plus a white head that goes away fast. Greater than this, you can quench the thirst with such a golden brew in the crisp air while chatting with your girls or boys. Often served icy cold, it’s the best drink to consume with some snacks during your summer. After the first round of beer, the waitresses will bring a little packet of peanuts and a menu to your table (research shows that drinking beer and eating peanut is even better than any sports drink). Or if you don’t like it, order a dish of grilled dried squid and some Vietnamese sausage wrapped in banana leaves (also known as “nem”). 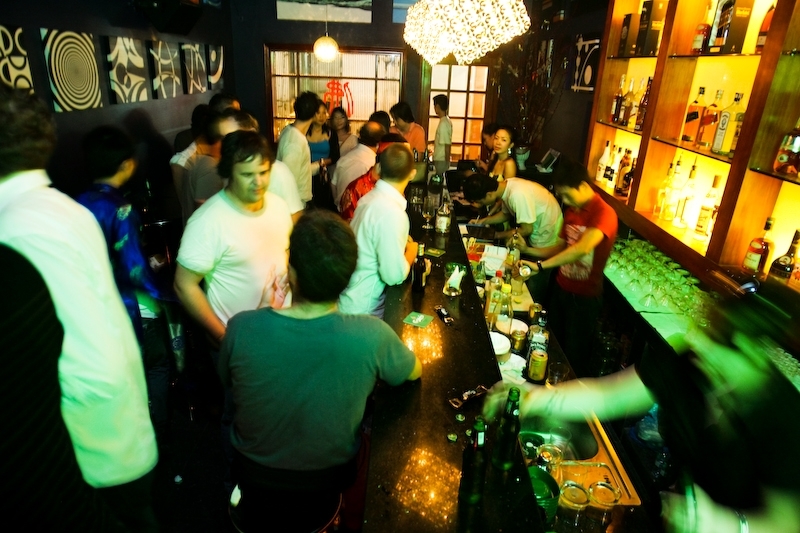 Explore Hanoi in the night with one of the most famous gathering places for tourists who are addicted to heavy beats – Funky Buddha Club. The music is usually turned on very loud until a strict force of police step inside, and the beverages are served quite reasonably here. 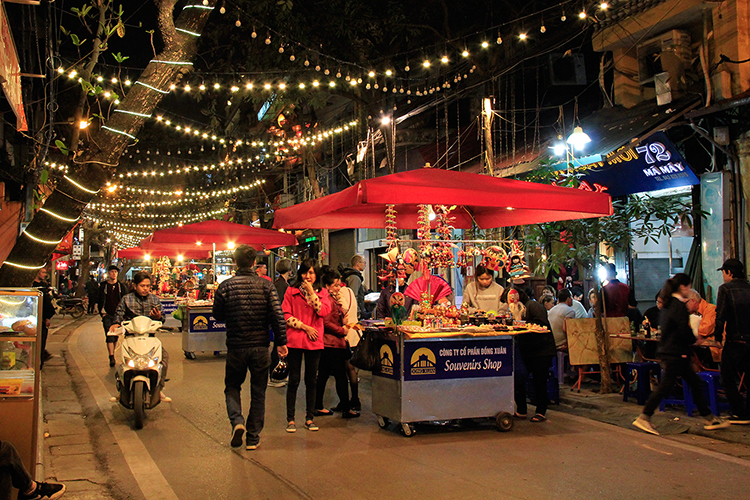 There are so many things worthwhile to do in Hanoi night market, where is a fun place to discover a life of Hanoian. 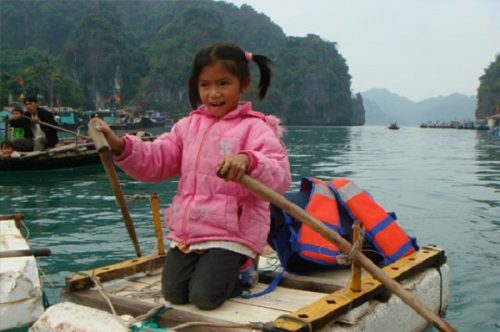 The locals love to come here not always for shopping, but they get here to immerse into the bustling atmosphere by gathering, talking with friends, and eating their favorite snacks. However, if you arrive at here to buy something, it’s still the best place to explore Hanoi in the night. The street is illuminated with many overhanging bulbs and full of friendly people watching (it usually happens as you’re a foreigner). Also, thousands of items on sale can be found here every night of Friday – Sunday, so you’re welcome to get something fitting your needs when weekend comes. 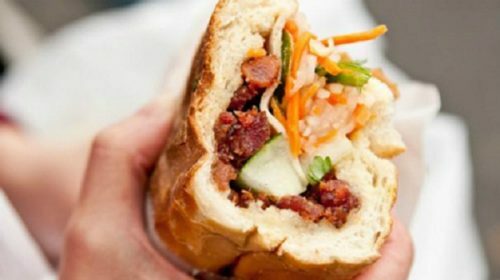 The idea of going around Hanoi and finding something to eat at night is not bad. For lots of tourists, it’s very interesting to taste new and strange foods. Begin your evening walk now and do not rush to skip any seasonal fruit or street snack cart on the street, or then you will regret. 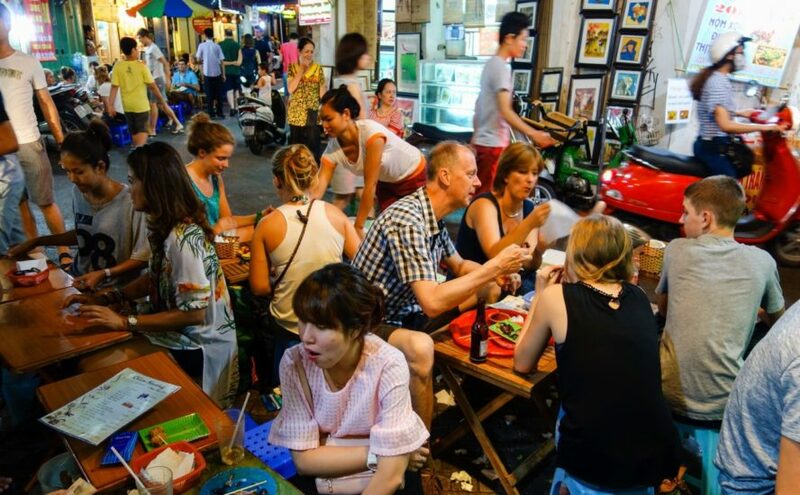 Keep your wander as fascinating as possible through the stalls and quiet lanes, and pretend to be a Hanoian by sitting down and enjoying different dishes. Feel free to order some grilled birds or a variety of meat and vegetables that are fired over hot coals for more aromatic flavors. If not into foods, you can have a cup of egg coffee – a unique delicacy of the locals, or treat yourself a bowl of fruits, condensed milk, and crushed ice.